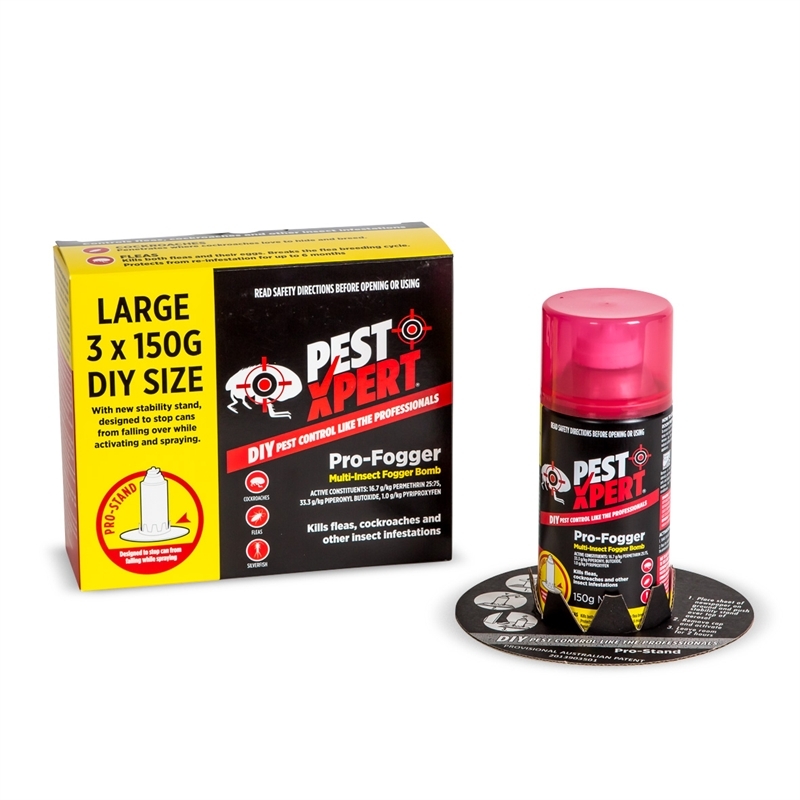 PestXpert Pro-Fogger is a total release aerosol to get on top of severe infestations, particularly targeting fleas and cockroaches. 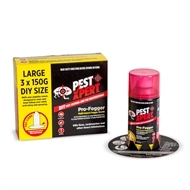 It delivers professional standard fumigation, with the unique stabilisation stand ensuring safe application and even distribution around the room. 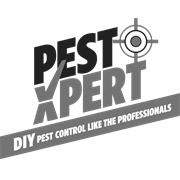 The ultra fine mist penetrates insect hiding places and the triple active formulation breaks the flea breeding cycle, protecting from re-infestation for up to six months.